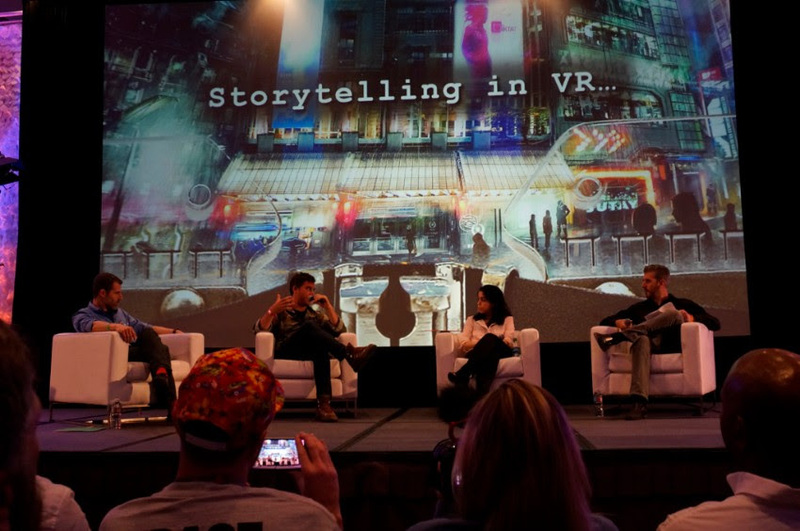 VLRA Expo 2016 wrapped up with an hour panel on “Storytelling in VR” moderated by our very own CEO Chris Edwards. Gil Baron (CEO & Co-Founder, Visionary VR), Angela Haddad (VR Producer, SilVRThread) and Bryn Mooser (CEO & Co-Founder, HuffPost RYOT) formed the expert panel. For anyone interested in the complex landscape of VR, the event was illuminating. These questions opened up a fascinating dialog about the potential and limitations of VR. Subjects included branching narratives, crafting characters, the role of writers, field of view and POV. 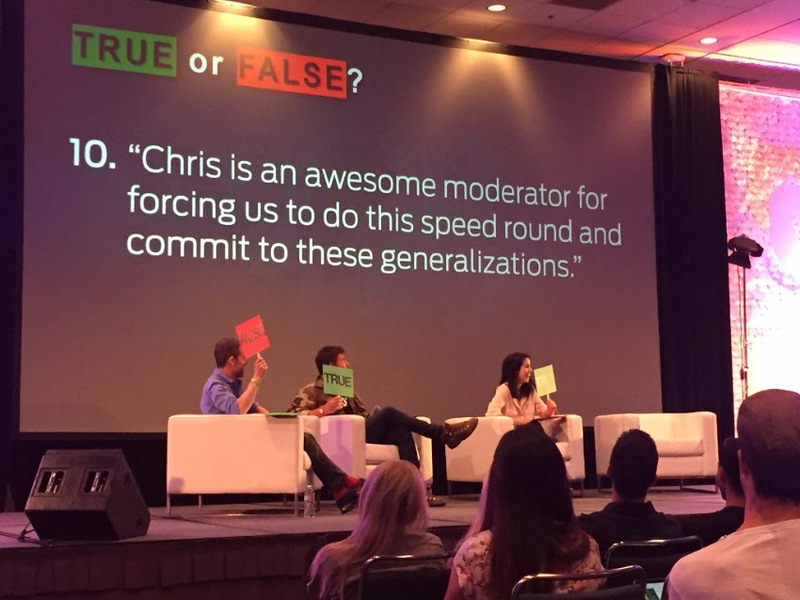 The panelists also shared tips and tricks about the dreaded simulator sickness. Angela noted the importance of thinking about inertia between cuts. Gil encouraged exploring other disciplines for solutions, noting how pilots don’t get queasy being in a small cockpit.